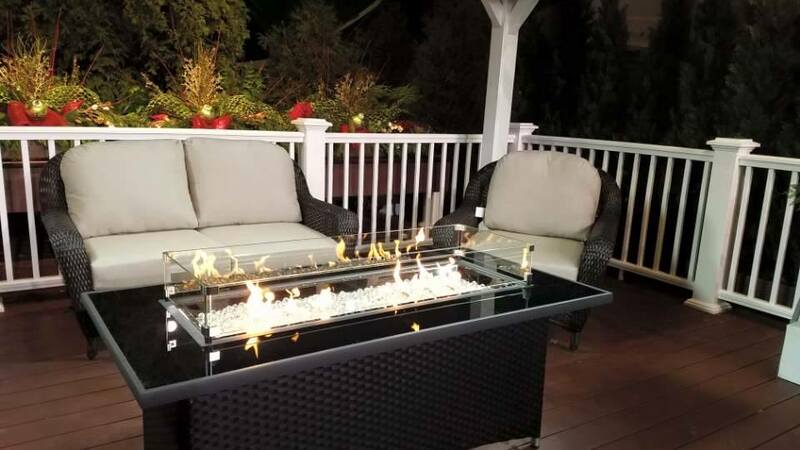 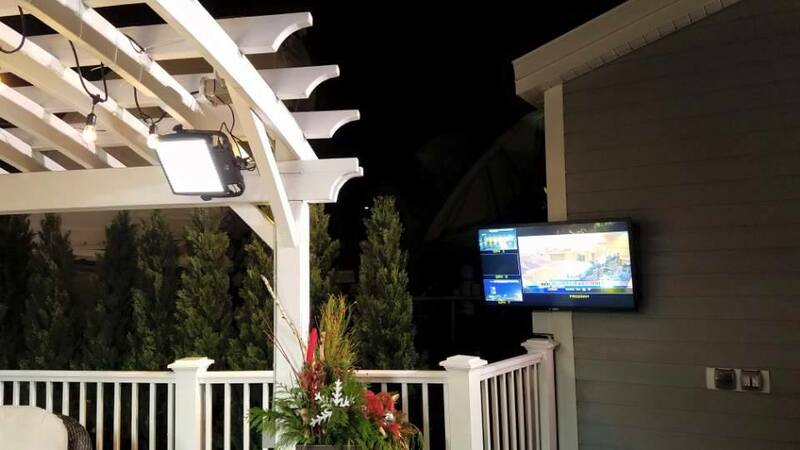 A huge Thank you to WITI Fox6 Weather for the opportunity to build the new Weather Deck. 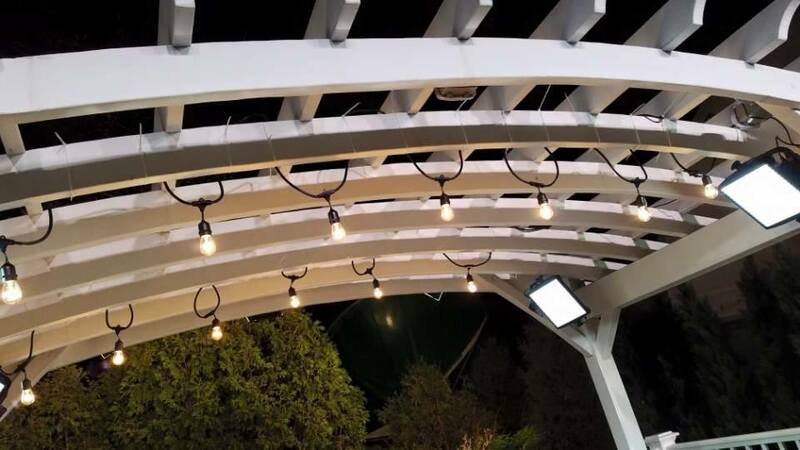 This was such a fun project. 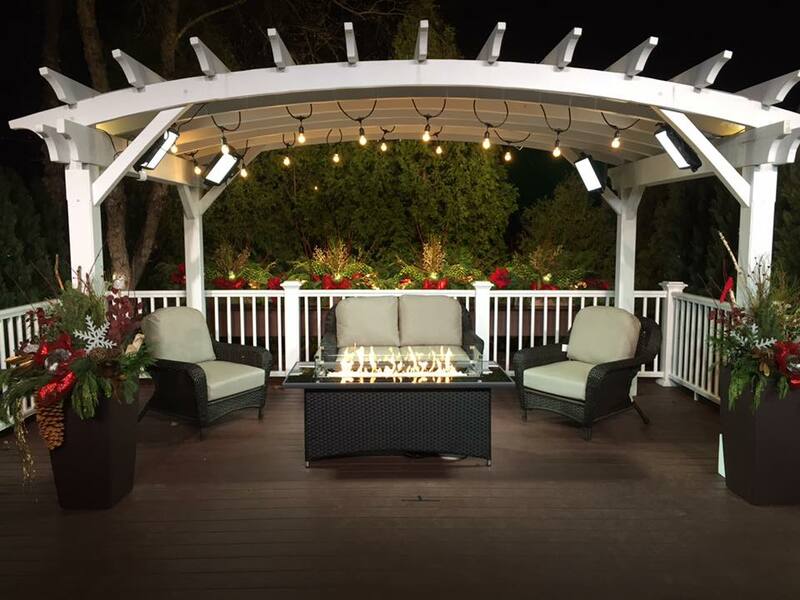 The new weather deck features Azek Mountain Redwood decking with white rails. 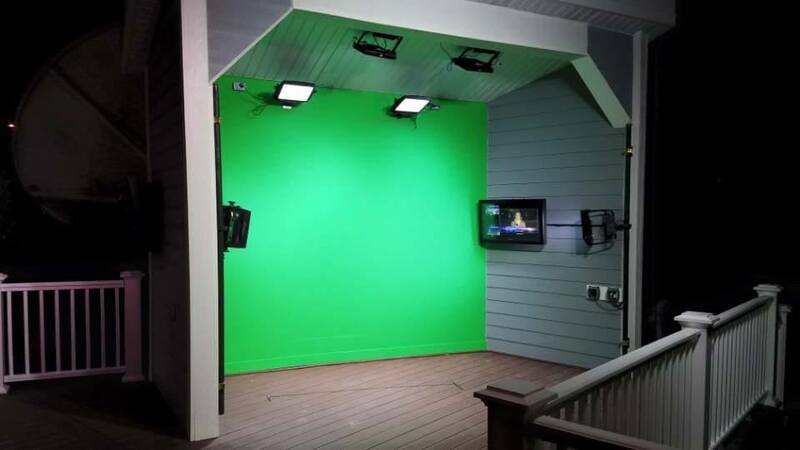 We built a custom Green Wall space so they could broadcast the weather from the new deck with ease. We also built a custom Redwood pergola with a slight arch to the front of it.